Austral constructions, Adelaide. 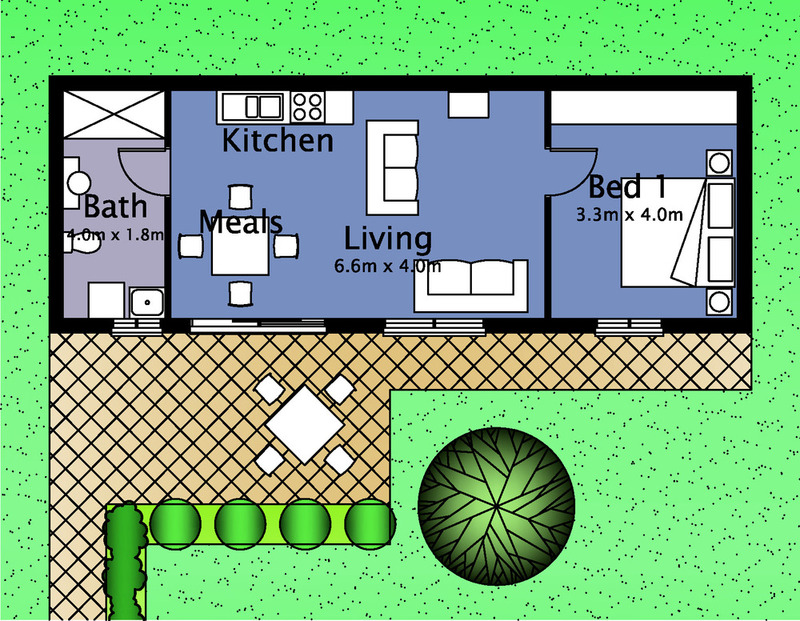 Granny flat builders with designs based on engineering footing system. 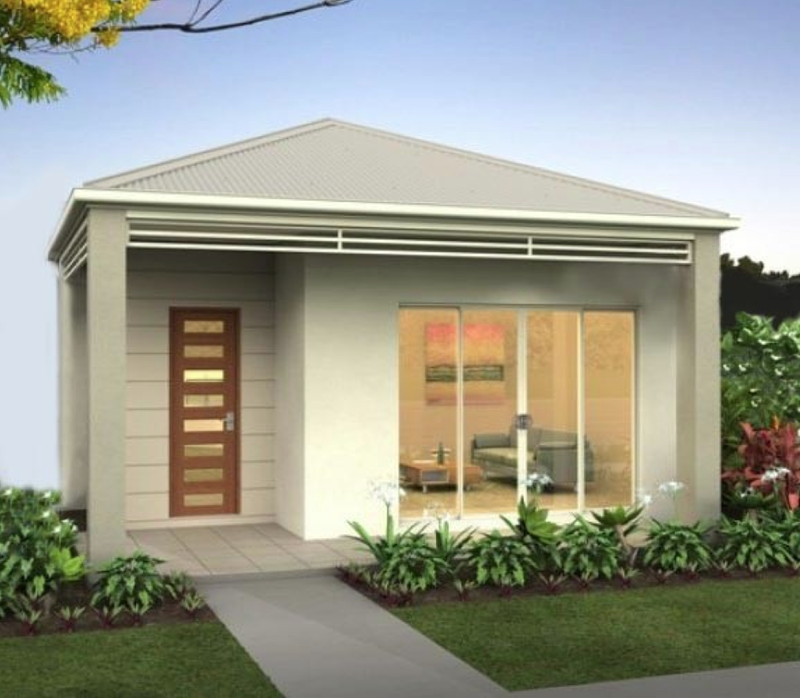 Get the best granny flat floor plans. Value for money. Our granny flats are NOT prefabricated and plonked on stumps. They are custom designed and custom built on engineered footing systems. Our design process incorporates your needs and requirements. We incorporate a wide range of materials and styles to produce buildings we are proud of. Buildings that will bring you years of satisfaction at a value for money price. We liaise with your local council and prepare and submit full documentation for the DA and building approval process.